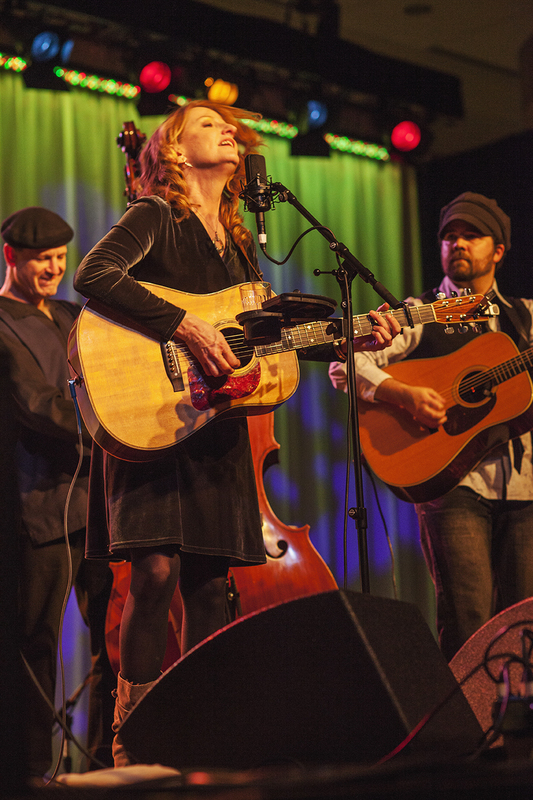 Photos from Wintergrass 2012 in Bellevue, Washington State. 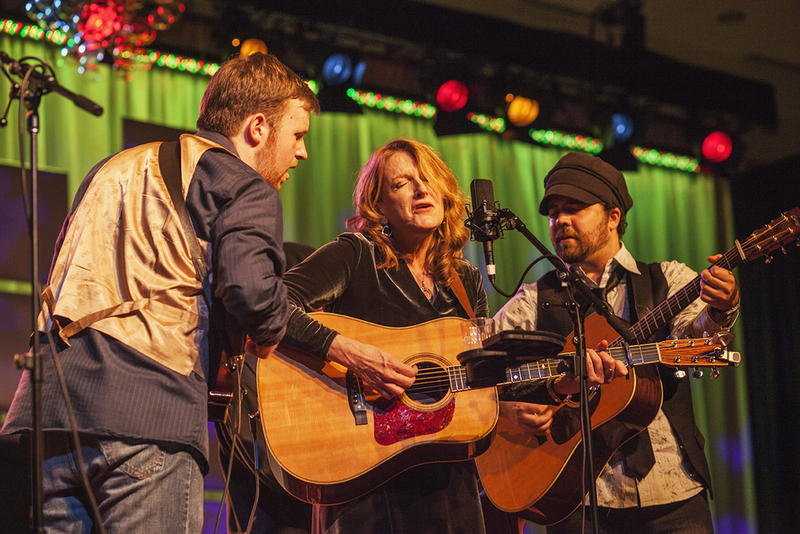 The Wintergrass bluegrass music festival has become famous for attracting some the best bluegrass musicians and acts in the business, and Wintergrass 2012 was a perfect example. 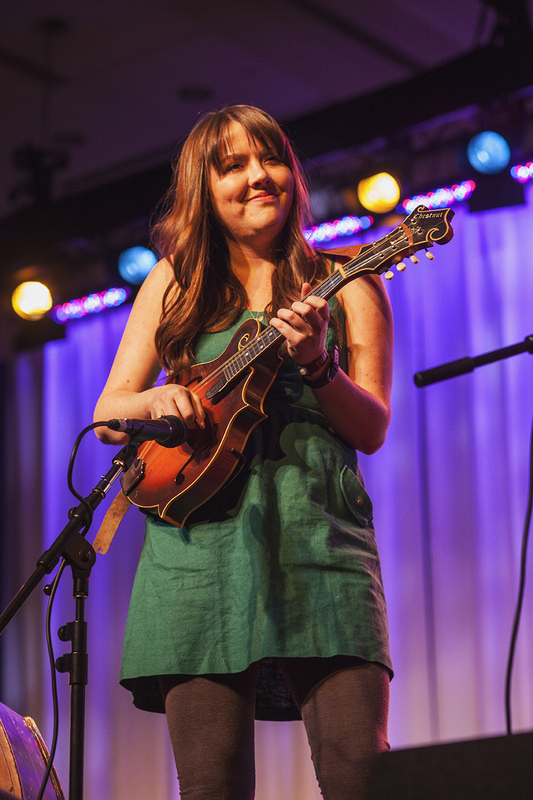 Long-time traditionalists like Ricky Skaggs and Kentucky Thunder were there as well as newcomers like Della Mae. Groups from Japan, Italy, and Sweden also attracted a lot of attention and admiration from festival goers. There were plenty of workshops and seminars and the jam sessions were spread throughout the hotel. If you are looking for a great bluegrass festival to attend in the winter season, Wintergrass is it. Bluegrass doesn't get any better than this. 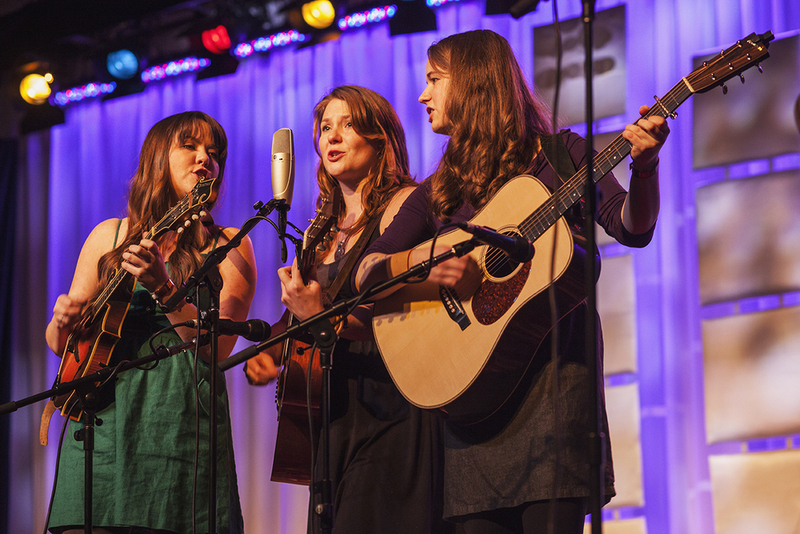 This year, Wintergrass 2015 runs from February 26 to March 1 at the Hyatt Regency Hotel in Bellevue, Washington. All photographs by Hermon Joyner.